There are questions that even the internet can’t answer. 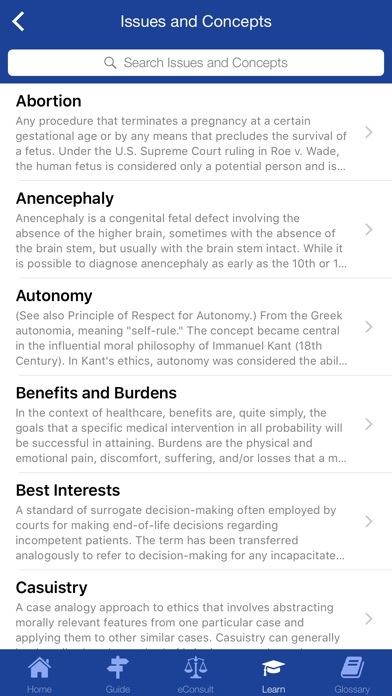 That's why we created myEthicsRx. 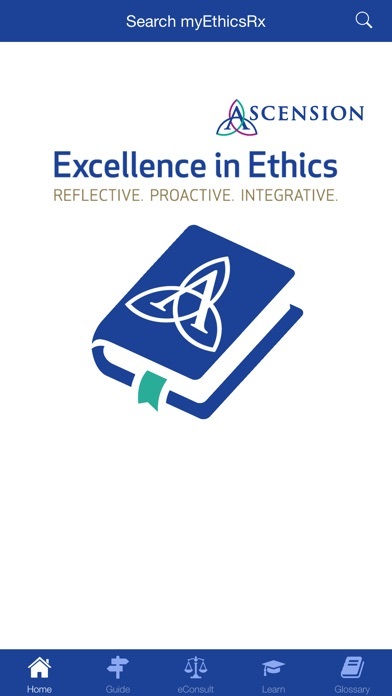 Designed for ethics committee members, physicians, nurses and other professionals working in Catholic healthcare, myEthicsRx is a comprehensive reference for applied Catholic bioethics. 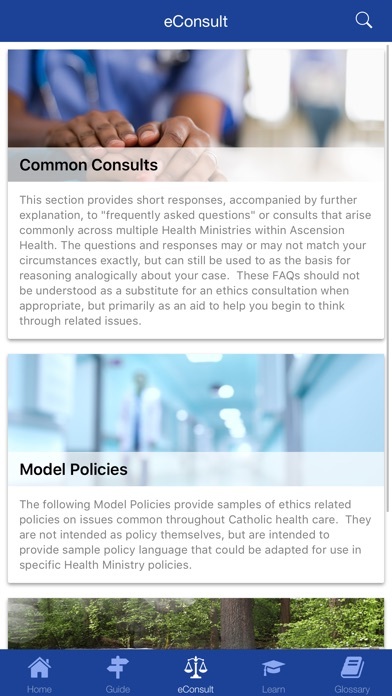 The app includes resources for understanding and applying the United States Conference of Catholic Bishop’s Ethical and Religious Directives for Catholic Health Care Services (ERDs). 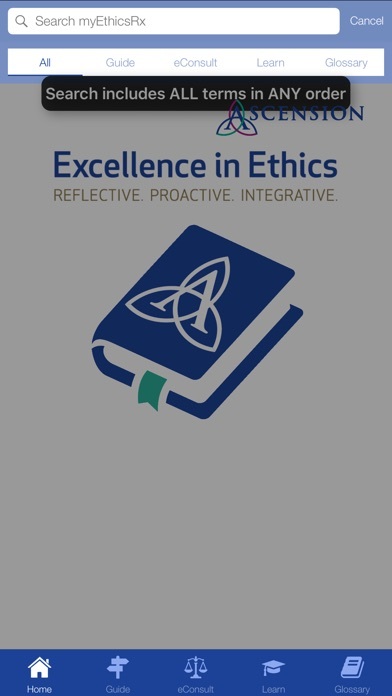 It also provides responses and explanations for common ethics consults, model policies and ethical practice guidelines, as well as explanations of key ethical principles, issues and concepts, classic cases in bioethics, and terms that inform Catholic health care ethics. 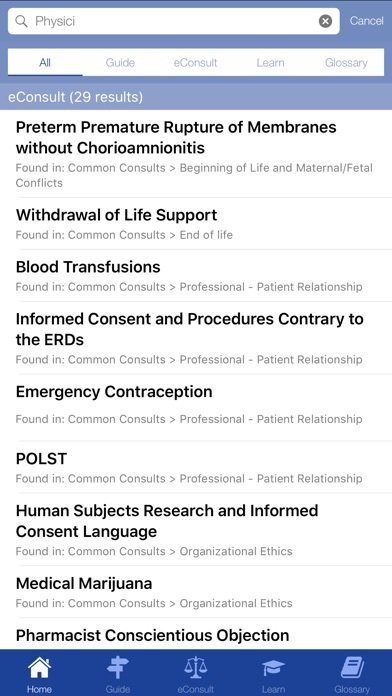 The app is intended to be informational and educational only, and does not replace ethics consultation with appropriate personnel.